Why serve on a short-term mission trip? Why raise hundreds of dollars to spend 1-2 weeks in another city (or country)? I mean, what difference can I truly make in that short amount of time? Aren’t we really just air-dropping the gospel into a confined location with the hopes it might last? What happens when I’m gone? It’s so expensive and it just doesn’t seem practical. I appreciate the concern. I respect the questions. However, the basis of such rationale is flawed. It’s flawed because we assume that short-term mission trips are only about sharing the gospel during a weeklong excursion divorced from other gospel-work. From the experience of more than 30 trips I’ve been on or led, I’ve learned at least 8 reasons short-term mission trips are worth it. And these reasons point to a much bigger picture than simply “mission week” alone. 1. To help fulfill the Great Commission. Jesus commanded us to go and make disciples of all nations (Matthew 28:19). He also modeled for us ultimate servanthood when He said He came not to be served but to serve, and give His life as a ransom for many (Mark 10:45). Some trips are more evangelistic in nature. Others are more service-related experiences. Either way, we obey and model Jesus by going and serving. 2. To help strengthen the churches. Mission activity does not consist of preaching the gospel alone. It also includes strengthening existing work among churches across the globe. Paul and his companions “went through Syria and Cilicia, strengthening the churches“ (Acts 15:41). When I lead a team to another city to work with a local church, we paint walls, pass out fliers, lead ESL classes, teach children, and many other “hands and feet” projects. Each of these activities helps that church be a little stronger than before. It’s also a great reminder that gospel-work has gone on before we got there; and it will continue long after we’ve gone. 3. To “love on” the missionaries. We don’t think about this one enough. I’ve spent at least 2 weeks in East Asia every year for the past 11 years. I’ve worked with some great gospel workers in the process. Some are single. Others are married. Some have small children. All of them live in a foreign place away from the norms you and I enjoy. They struggle with homesickness, loneliness, and even isolation. To have a group of American Christians spend a couple of weeks with them is a huge “shot in the arm.” Bringing gifts, playing with their children, and simply talking about home are all ways of actively loving them. 4. To grow your own faith. Nothing has grown my passion for the nations, my love for God’s Church, and my application of the Scriptures like short-term mission trips. We need to be around God’s people in different cultures and contexts. We need to experience the unity of the faith in the diversity of culture. 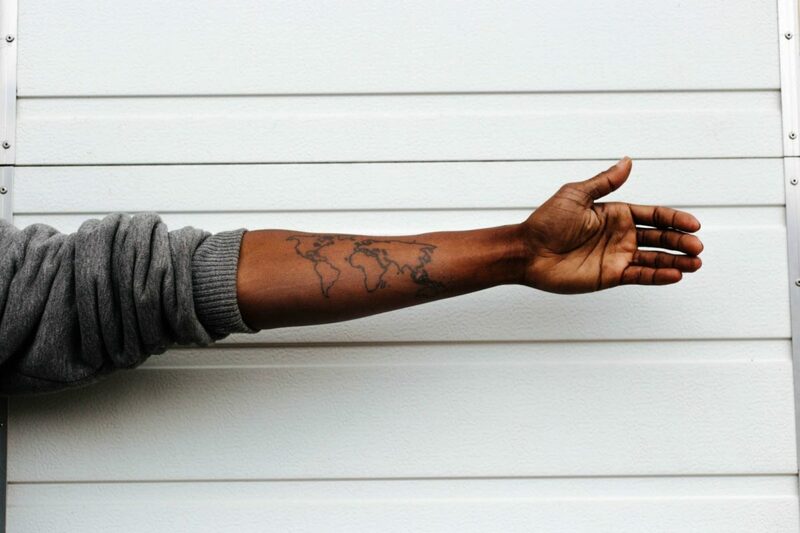 Short-term trips simply shape our perspectives of the gospel and the globe. I’m convinced that sometimes God has to get us out of our natural habitat in order for us to experience Him anew and grow in Christian discipleship in ways we otherwise would not. There’s a lot more to short-term mission trips than one might think.